The world we live in today is much different than our ancestors a century ago. Our heirloom gardens are designed to look back at historic gardens, crops, and practices so we can appreciate where we are today and learn. Sustainable living and nutrition are vital tools to learn and our museum can play an important role in that discovery for children and adults. In our fast-paced world, our heirloom gardens and beautiful scenic museum campus provide for the ideal environment to discover and explore the soil and crops around us. 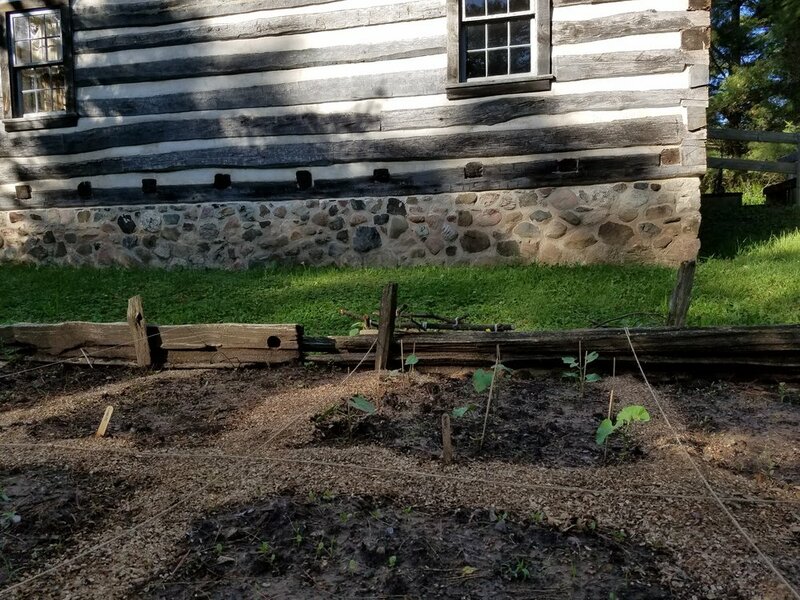 Growing Gardeners will utilize the heirloom gardens at the 60-acre Pinecrest Historical Village. The program focuses on knowledge of nature and gardening and sustainable food practices. The program is sponsored by Cellcom Green Gifts. Programs in the series include focuses on planting, kitchen gardens, and cooking. Did you know that every third bite of food we eat is due to pollinators? It's true! Honey bees, butterflies, birds and other pollinators help grow our food, keep our flowers blooming and make our lands healthy. However, for many reasons, including lack of habitat, pollinators are struggling. The plight of honeybees, native pollinators and the monarch butterfly have placed a renewed sense of urgency on the development and conservation of habitat for these crucial ecological workhorses. The Manitowoc County Historical Society has 2 pollinator habitat spaces: 2 acres near the Collins Depot and a newly established acre field behind the Cheese Factory. This effort is made possible in partnership with the Manitowoc County Farm Service Agency, Millborn Seeds, and the Bayer Feed a Bee program. Feed A Bee is a major initiative of Bayer CropScience and dozens of partners around the country to increase forage for honey bees and other pollinators, including growing 50 million flowers and providing additional forage acreage in 2015. By collaborating with organizations and individuals throughout the United States, Feed a Bee helps provide pollinators with the food they need not only to survive, but to thrive.